Come together with other expectant parents to learn about care of your baby in the first days after you go home. 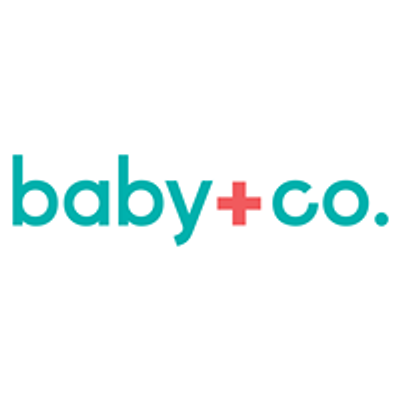 Topics covered in this prenatal class include normal newborn appearance and behavior in the hours and days after birth, monitoring your baby’s well-being, swaddling, diapering, and bathing your baby, arranging to have the support you need in the early weeks postpartum, working with your baby’s pediatric care provider, and much more. 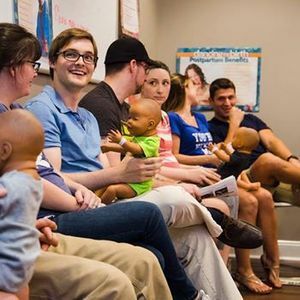 This class is strongly recommended for all birth center families and required for first-time parents. 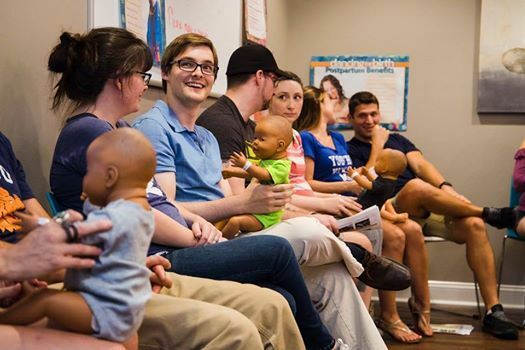 This is a one-time, 2-hour class for expectant mothers and their partners. Register via the ticketing link!